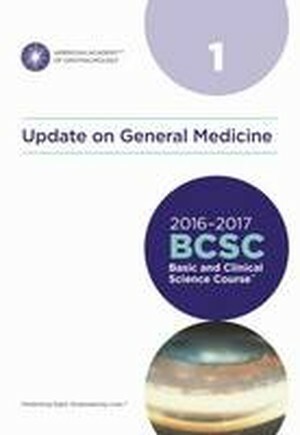 The BSCS 2016-2017 Residency Set includes the 13 individual print sections that comprise BCSC 2016-2017 plus a Master Index, and three additional books: Basic Principles of Ophthalmic Surgery, Third Edition; Basic Techniques of Ophthalmic Surgery, Second Edition; and The Profession of Ophthalmology, Second Edition. The Profession of Ophthalmology is only available as an online PDF. Instructions on how to download your free ebook will be supplied with the BCSC 2016-2017 Residency Set.